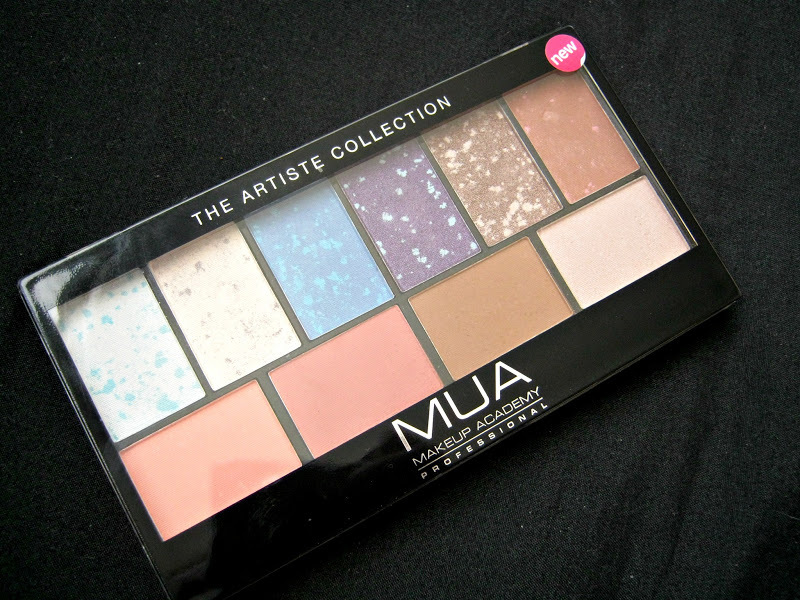 This was a palette that I just had to have from MUA. I am a keen MUA fan as they fit right into my budget and I don't think I can contain myself with excitement because of all the new things they are bringing out! 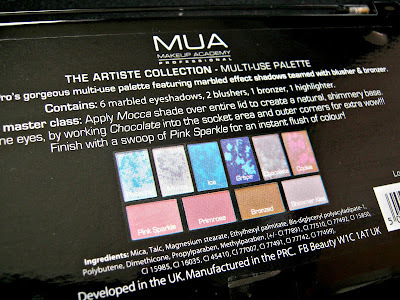 I have acquired many MUA palettes over the last few months I definitely intend on getting more, obsessed? The Artiste Collection features 6 merged eyeshadow, two blushes, a bronzer and a highlighter making it the perfect travelling or on the go palette! 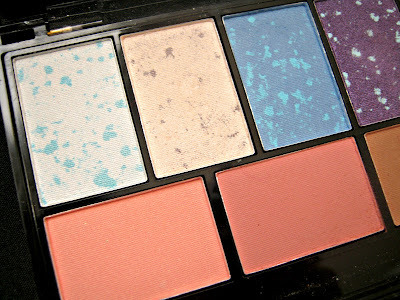 The eyeshadows in this palette are pigmented, as usual, but also still very chalky when you pick them up on your brush. 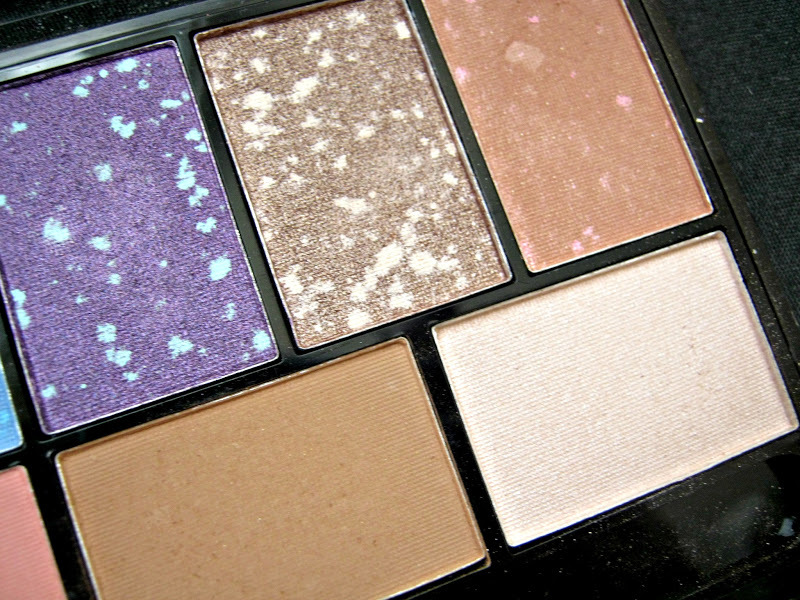 They aren't chalky on your eyelid but they are in the pan making quite a mess in your palette. 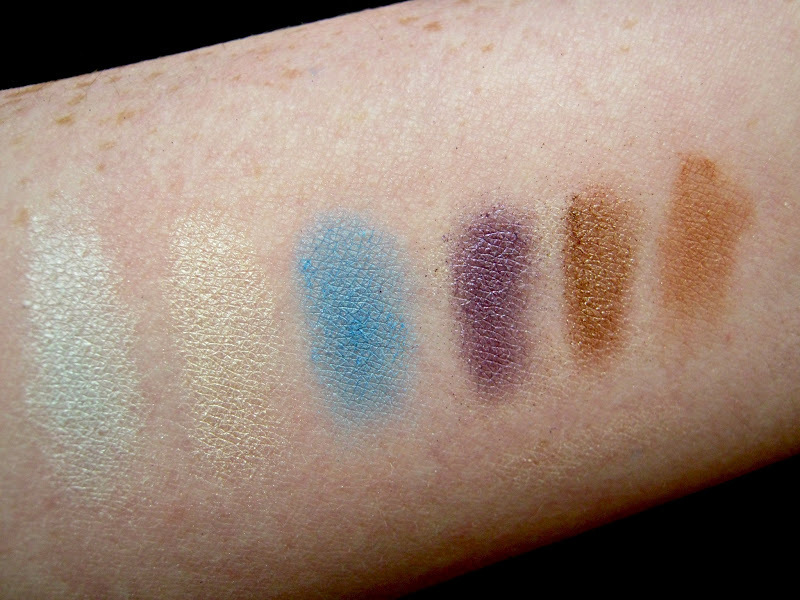 They last all day with a primer/base and are generally quite similar to MUA's other eyeshadows. On the last eyeshadow as I have used it the merged parts of it have seemed to have rubbed off. Generally when you pick up colour on your brush you just get the main colour in the pan. 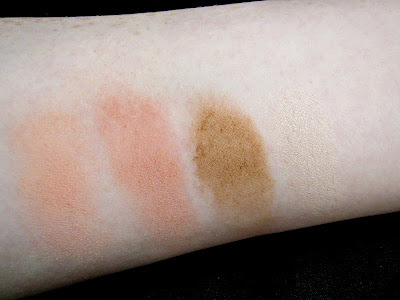 The blushes are also reasonably pigmented, the first one isn't as pigmented as I would have hoped but it will do nicely for my fair complexion. 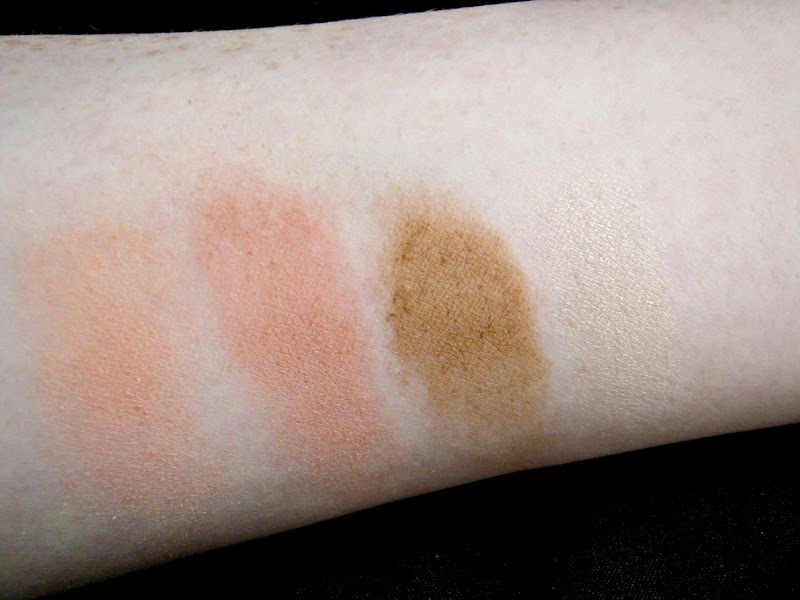 The bronzer is quite dark and orangey and is definitely too dark for my skin unless I spent a while doing some serious blending. The highlighter is a lovely shimmery rose colour which looks lovely on the skin, it catches the light nicely. One thing that I love about this palette is the the eyeshadows, blushes etc all have names on the back! This makes it easier for bloggers/vloggers especially to refer to them in posts, tutorial etc. Overall I am happy with this palette. However some of the colours aren't as pigmented as I would have loved and the eyeshadows are still chalky. I would recommend it to people though. 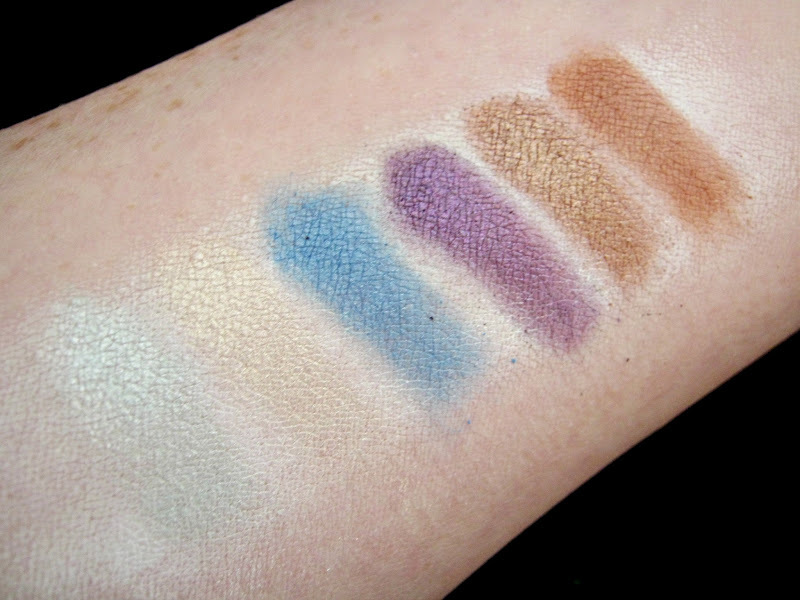 Do you like the look of the artiste collection and if you have tried it what did you think? I like the 2 on the far left (the green and gold colours). Very unique colours. Thank you for this review, I've been looking for one since the product came out.